The Cult have announced that they will open a pair of dates for Guns N’ Roses at Dodger Stadium in Los Angeles, CA this week. The August 18 and 19 shows by Axl Rose, Slash and Duff McKagan on the Not In This Lifetime Tour will be followed by the summer North American run’s finale at Qualcomm Stadium in San Diego, CA on August 22. 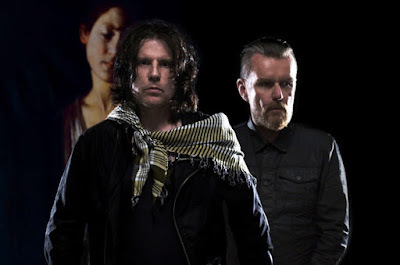 Singer Ian Astbury and guitarist Billy Duffy are touring with a lineup that includes bassist Grant Fitzpatrick, drummer John Tempesta and keyboardist / rhythm guitarist Damon Fox. "Alive In The Hidden City"